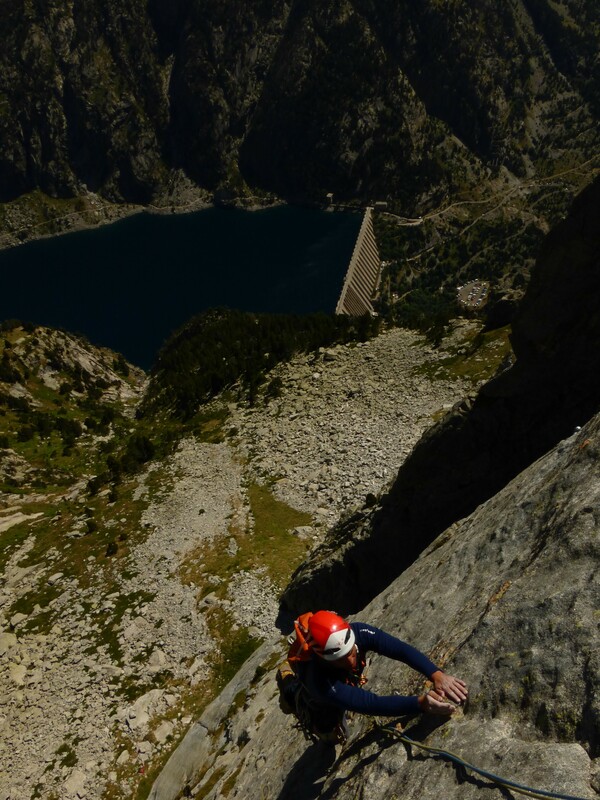 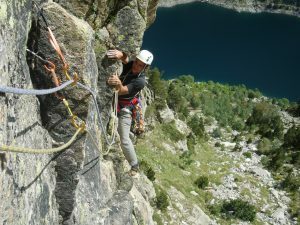 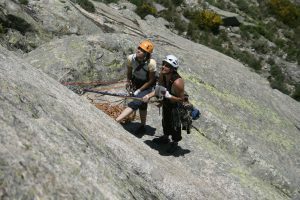 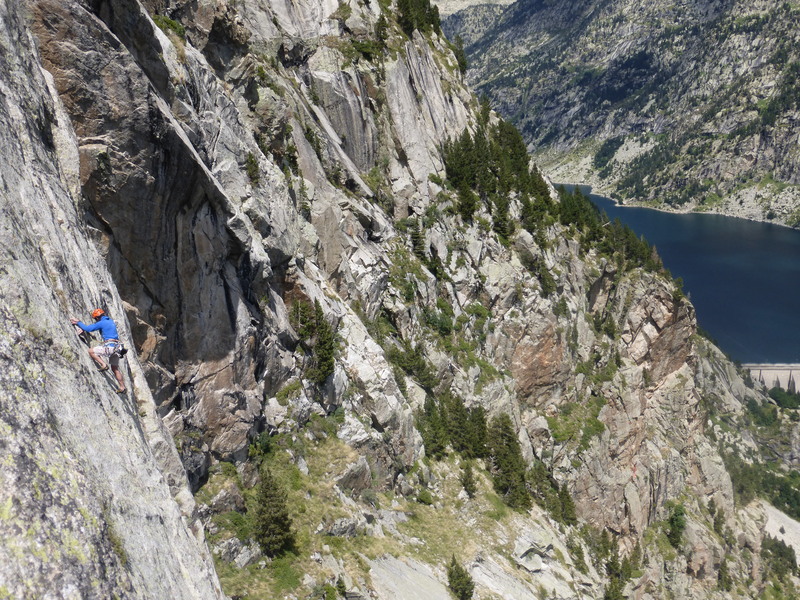 Cavallers is a granite climbing area located in a very alpine location, at 1.800m. Placed in Vall de Boí, it is one of the entrances to the Parc Nacional de Aigüestortes i Estany de Sant Maurici, the only National Park in Catalunya. 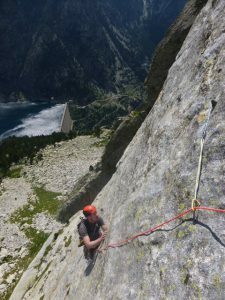 There are plenty of options, from technical and difficult climbing routes, to sport or multi-pitch climbing routes.